Outdoor Tradespeople: Here’s Your Place to Hangout Online! 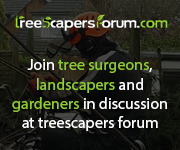 TreeScapers Forum is an online hangout for tree surgeons, landscapers, fencers and gardeners to share ideas & ask for advice. Have you joined yet? 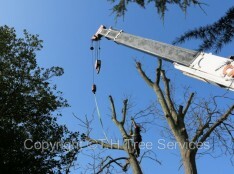 How do you get into tree surgery, what qualifications do you need and how do you gather all the other requirements necessary to operate legally and safely? 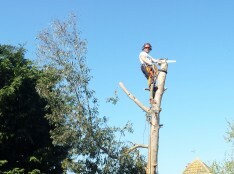 Is Your Tree Surgeon REALLY Qualified for the job? 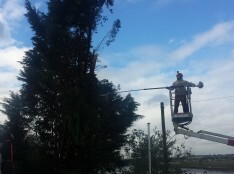 You know you need to hire a qualified tree surgeon, but that’s not the whole story. You really need to delve deeper if you are going to get the service, safety and expertise you need and expect.